With 2019 well and truly underway, some trends have emerged that have provide a wealth of information for video marketers, video producers and companies and businesses. This information could change the way you create and market any video content this year. Here at Oh Video, we are Manchester’s leading video production and video marketing experts. We work with companies and businesses across the North West, including Sheffield and Leeds. As a result, we have produced this guide to online video marketing trends for companies and businesses. For years the mantra for video content online has been for short, snappy content. And this still holds true for social media platforms like Facebook and Instagram. But there is growing evidence to suggest that people on platforms like YouTube, or even your own website, are more than happy to watch long form video content as long as it is interesting and relevant to their interests. For long form video content, you could create in depth explainer content with plenty of behind the scenes footage to really capture your audiences attention. 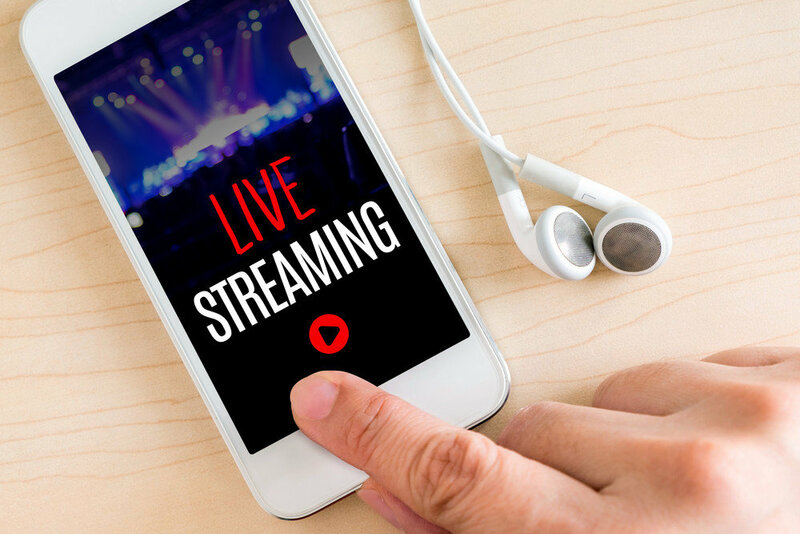 Alternatively, you could consider using YouTube’s live video feature, and taking questions from the comments sent in by your audience. This is a great way to run long form video content, without needing much planning or preparation time at all. It also means you have the opportunity of interacting with your audience. Producing silent video so that you meet user expectations. This may involve adding captions or subtitles so that your audience can read along with the images on the video. You can find our more about silent video here. including your company branding and making sure this is unmistakable so that your brand gets the recognition, and will be remembered by those who watch it. For social media platforms especially, vertical video can be a huge advantage. Your audience don’t want to hold their phone in an uncomfortable position, just to see your video. So don’t make them. Instead, shoot the footage in a vertical position so that it matches the orientation of your audience’s mobile device. Vertical video doesn’t really have any special requirements, but if you are trying to show off a product or service, you will need to consider the best way to film this in a vertical position.